The rupee rose by 14 paise at 66.02 against the US dollar in early trade on September 28, on fresh selling of the American currency by exporters. Besides, a higher opening in the domestic equity market supported the rupee but the US dollar\'s rise against other currencies, capped the gains. The rupee rose by 14 paise at 66.02 against the US dollar in early trade on September 28, on fresh selling of the American currency by exporters. Besides, a higher opening in the domestic equity market supported the rupee but the US dollar's rise against other currencies, capped the gains. 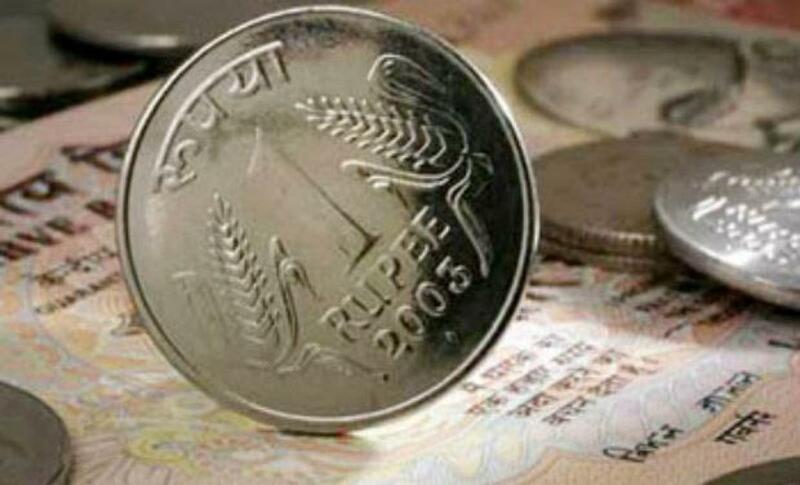 The rupee had dropped 18 paise against the US dollar to close at 66.16 against the greenback on Thursday. Forex market remained closed on Friday on account of "Bakr Id". Meanwhile, the benchmark BSE Sensex was trading higher by 73.39 points, or 0.28 per cent, at 25,936.89 in early trade.